These fun tropical themed prints make the perfect decorations for a summer party. We cut them out and used them to make our tropical photo booth. 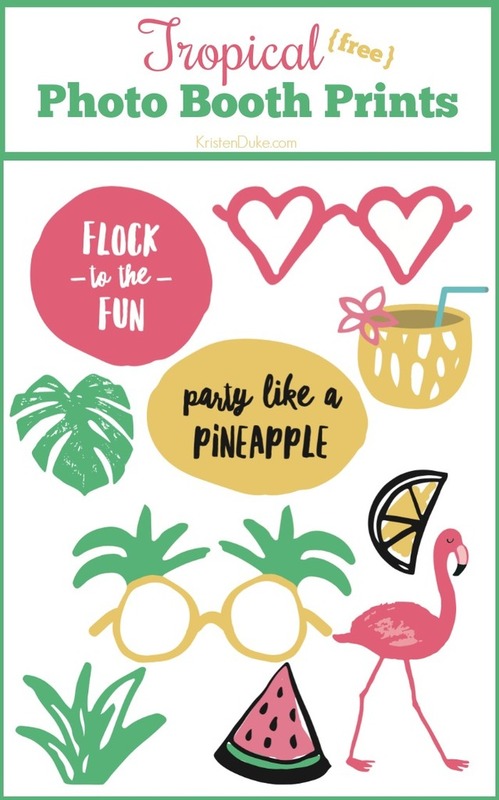 The free prints include pineapples, flamingos, glasses, and more fun summer themes. We used this Tropical Photo Booth at our Mother Daughter Party that doubled as a Flamingo Pineapple Party. It was quite the extravaganza! My girls love cutting things out, so I handed the pages over to them to snip away at all of the pieces. We like to tape ours to colorful paper straws, but you can also use popsicle sticks as well. I’m all about pictures and memories, and this tropical photo booth theme makes for a fun activity! If you gather a handful of girls together, provide a fun backdrop, some props, you can go to town with this theme. I know my girls love to get into character and take fun pictures, great for a pool with a backdrop, too. I love a good photo booth, and I’ve shared a whole bunch of free printable photo booth themes over the years that have been HUGELY popular on Pinterest. 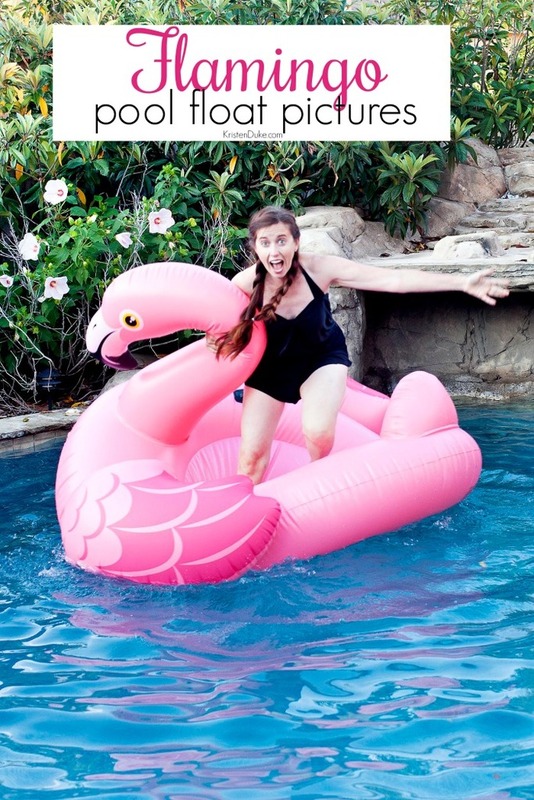 If you really want to kick it up a couple of notches, take some flamingo pool float pictures with your family! 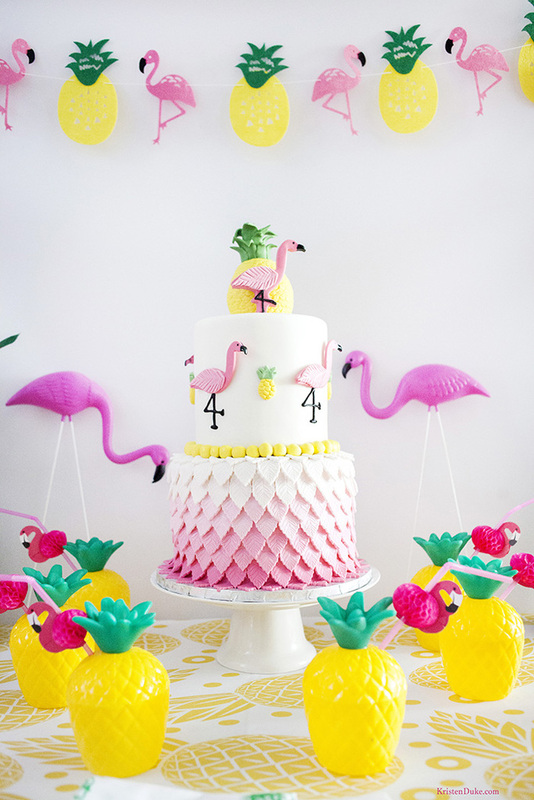 We’ve had a blast with the tropical/pineapple/flamingo theme this summer, as you can tell! There is just something about those items that SCREAM summer fun! Don’t forget to check out the other summer photo booth props!